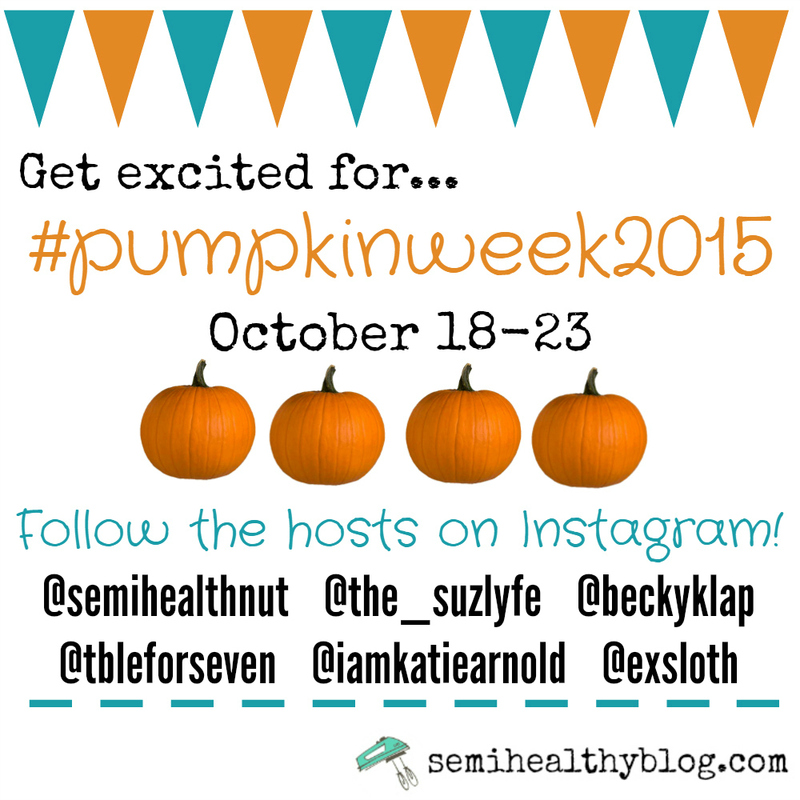 Welcome to Pumpkin Week 2015!! 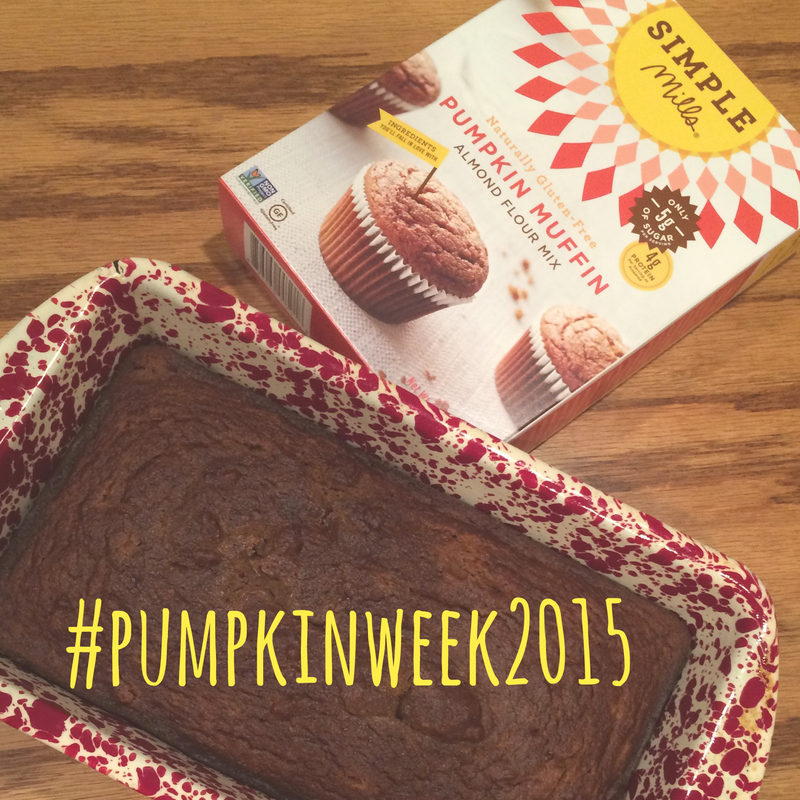 Simply tag your pumpkin recipes on Instagram with #pumpkinweek2015 and/or join in the link-up on Friday! We will each be picking our favorite posts from the hashtag to share on our blogs Friday, so be sure to check each of the co-hosts’ blogs. 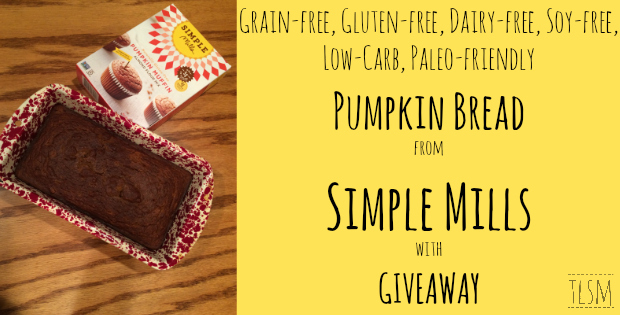 To make this even more exciting for me, I’ve teamed up with my friends at Simple Mills for a tasty giveaway of their Pumpkin Muffin and Chocolate Muffin mixes! One of the things I LOVE about Simple Mills is how they’re a baking mix that fits perfectly within the parameters of my diet and how I eat for my health (at least the majority of the time): grain-free, gluten-free, dairy-free, soy-free, low-carb, and paleo! But I assure you, full of flavor and you will never miss all of those other ingredients! This may seem like a no-brainer to take the muffin mix and turn it into a bread, but since there weren’t specific directions on the box, I had to figure it out. Pre-heat over to 350* as directed. Prepare mix to box directions with the same amount of eggs, water and oil. Spray a loaf pan with non-stick cooking spray (I used coconut oil spray) and pour in your batter. Let cool and don’t eat! For now, enter the giveaway below and check out Simple Mills website to see where you can get their mixes. Also don’t forget to check out the other bloggers involved in Pumpkin Week 2015 and share your favorite pumpkin recipes on Instagram! 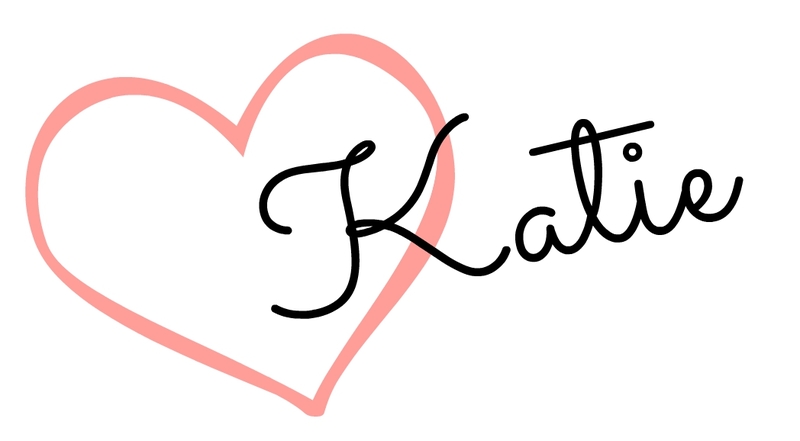 You can find me @iamkatiearnold! the pumpkin muffin mix = LOVE!!! Any of the muffins sound good. Oh my I would love to try the chocolate muffin mix! Pumpkin anything sounds delicious, but I would like to try the pumpkin muffins! I love, love the idea of the chocolate muffin mix. I saw a recipe to turn it into chocolate cake, and that makes me happy to the bottom of my toes! 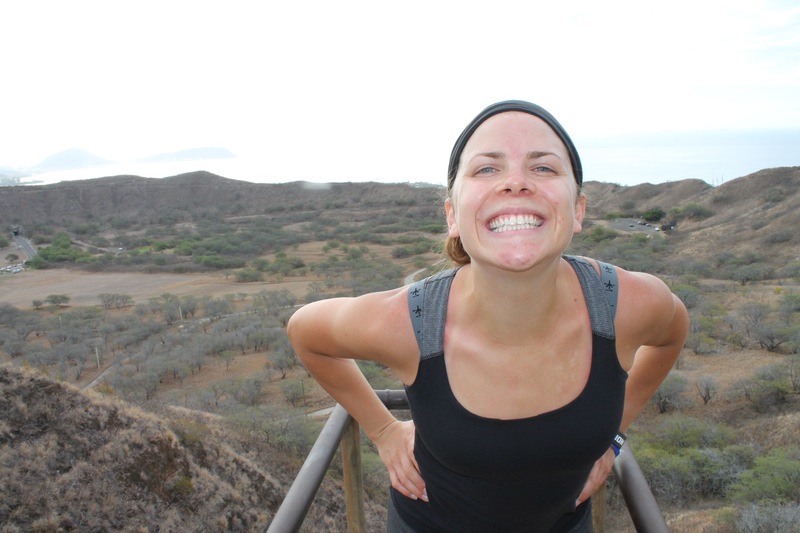 They had me at pumpkin muffins! Yum! I’ve never baked with almond flour, so a pre-made mix would be a great way to experiment with that. Thanks for the giveaway! The vanilla cake sounds great! Love this contest, especially because I just finished up a pumpkin recipe I think would be perfect to enter with! 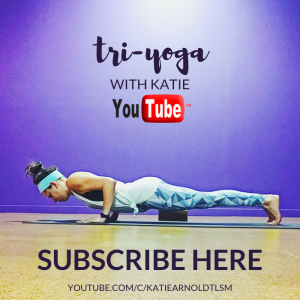 Quick questions: when do we have to submit using the hashtag by and what does “participate in the Friday link up” mean (sorry if this is a noob status question!). To enter the giveaway, just use the widget – no need for a recipe. It’s just a random drawing. For the Friday link-up, come back here and you can share a link to the recipe on your blog through the widget that will be provided then. To use the hashtag, just use #pumpkinweek2015 on Instagram as we’re all checking out the hashtag for delicious pictures that we’re then re-sharing on our social media! The Chocolate Muffin Mix sounds good….especially with some walnuts added in. Obviously you know I love me some pumpkin! This seems like a perfect way to get all the goodness! the pumpkin mix sounds the best! I am alll about everything pumpkin! The Chocolate Chip Cookie Mix looks the best to me! I love Simple Mills!! Their ingredient list is awesome! Bring on all things pumpkin! Right? I LOVE them too! I can’t wait to try some of the other mixes as well! I would like to try the Artisan Bread Simple Mills baking mix. I got a sample of this mix at Blend, and I just made them (as muffins) last night!! They are sooo good. I may or may not have had a few for breakfast! Right?! I love the mix too! Awesome! If you check out their website, they have a store locator too or you can buy the mix online! YUM!! Since we’re in the middle of PUMPKIN week (lol), I think the pumpkin sounds delightful 😉 I need to check to see if they sell this brand in Florida!